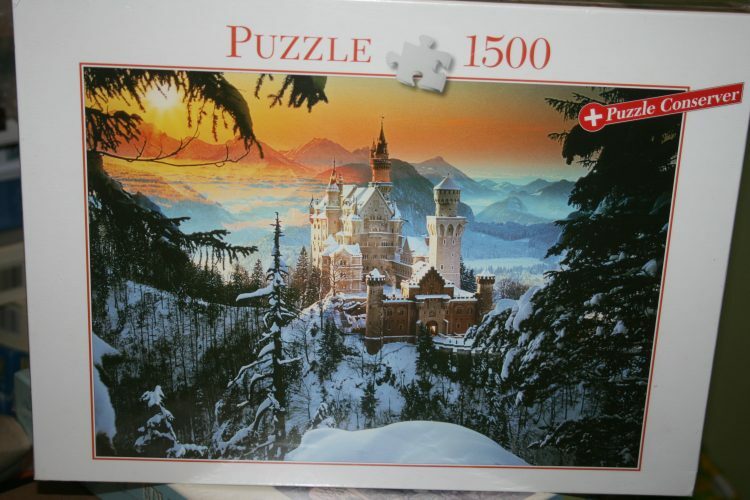 This is a very nice puzzle with a photograph of Neuschwanstein Castle by the company Blatz. 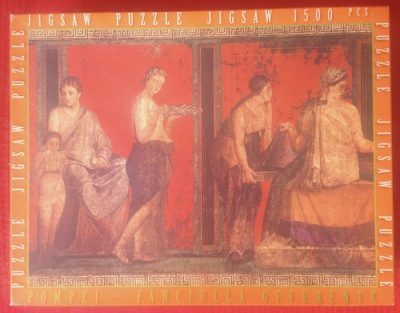 The photographer is Bildagentur Huber. There are countless puzzles with photographs of Neuschwanstein by different manufacturers in almost every possible size. 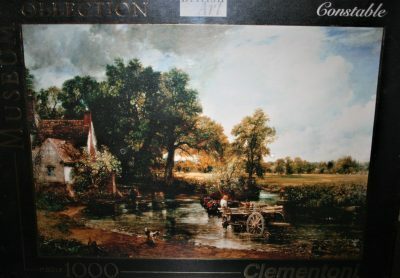 Some of them are particularly beautiful and also rare. 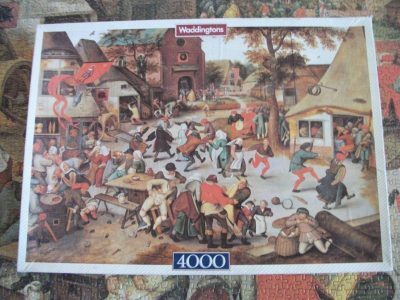 One of them is the 3000 pieces version that Arrow produced in 1979, which shows a winter image similar to this 1500 pieces version by Blatz. 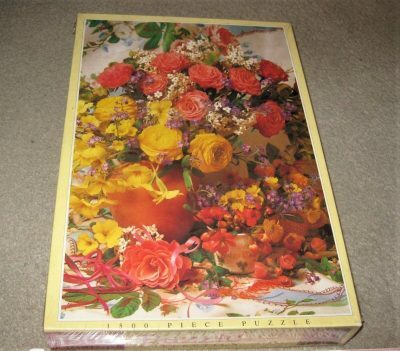 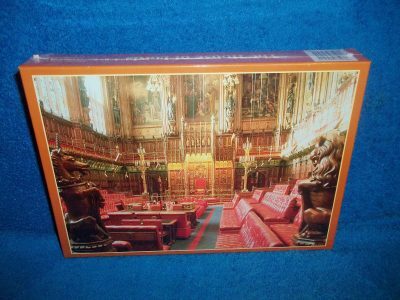 Puzzle size: 83.6 x 58.8 cm.